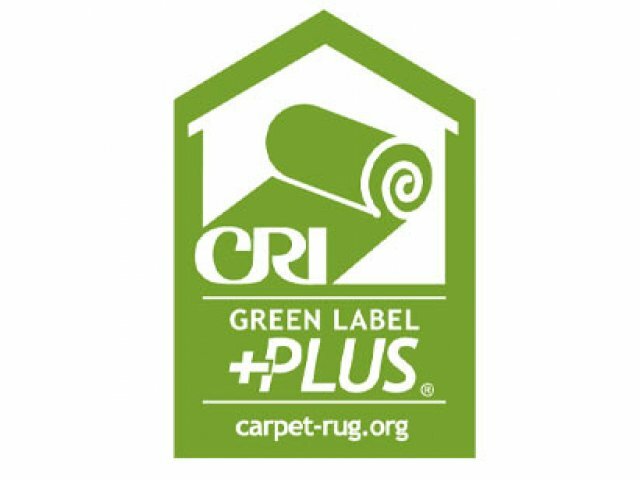 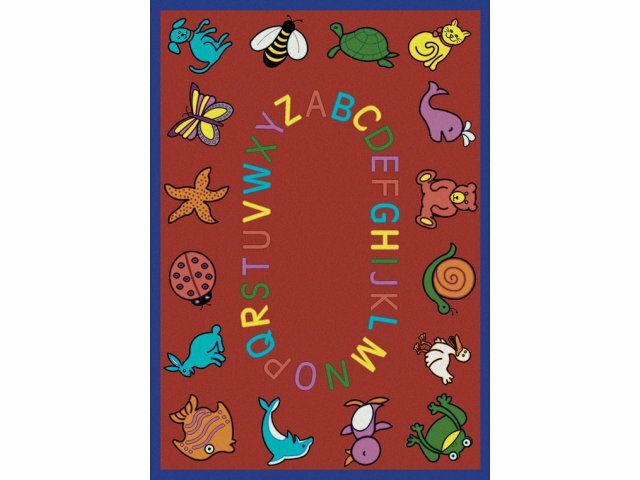 ABC Animals Rectangle Carpet 7'8"x10'9"
Where else can you find a blue dog, a purple penguin, or a yellow cat? 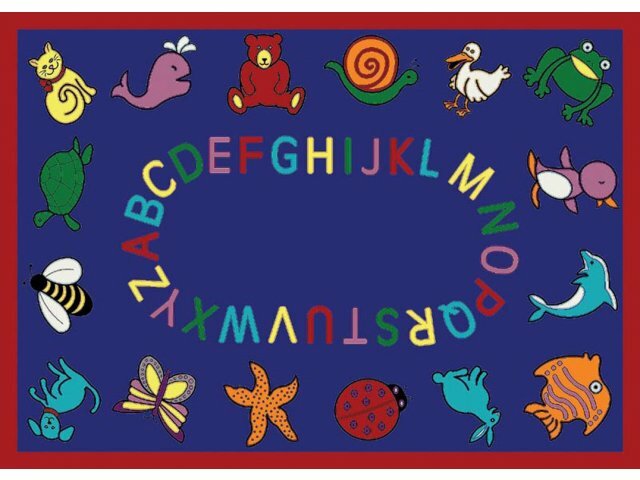 That's what makes coming to school or daycare so much fun! 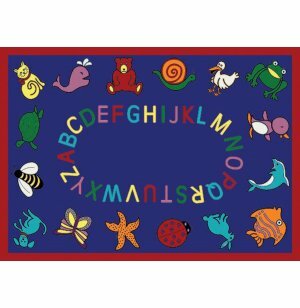 Children will enjoy matching the colorful animals to the bold colorful letters on this ABC Animals Carpet - perfect for preschool!